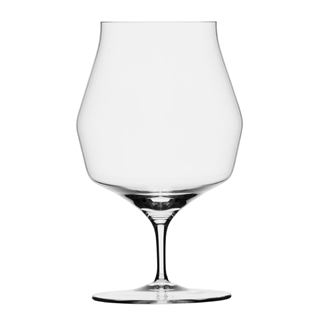 The Mark Thomas Double Bend Beer glass is great for all of your favourite Beers! The innovatively designed glass has two angles within one glass, this makes it eye catching and very unique. 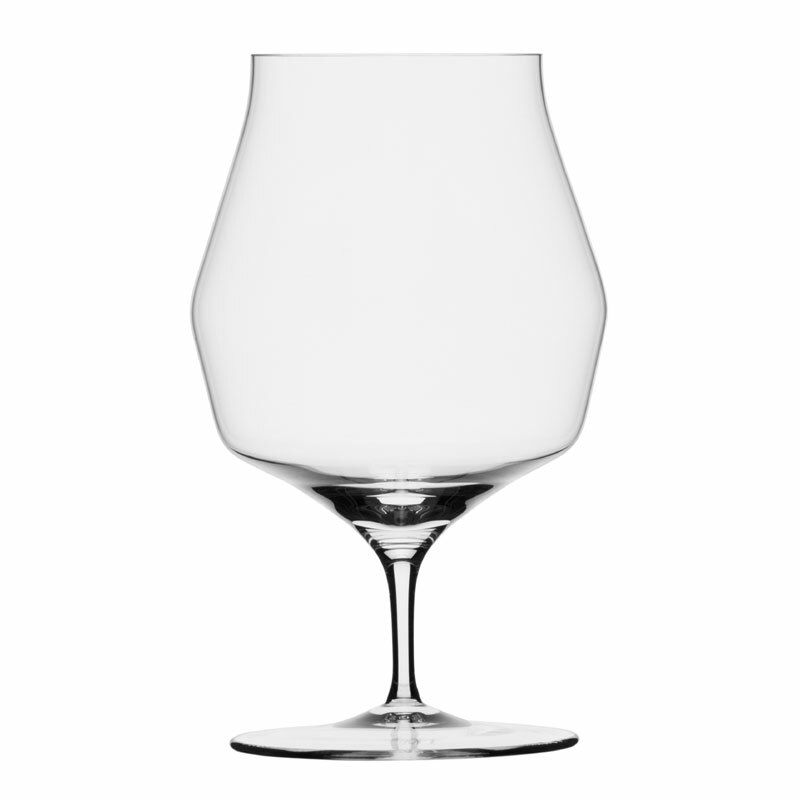 This quirky design will maximise the enjoyment of all beers types, lager, stout, pilsner and more!